it is an online kitchen. 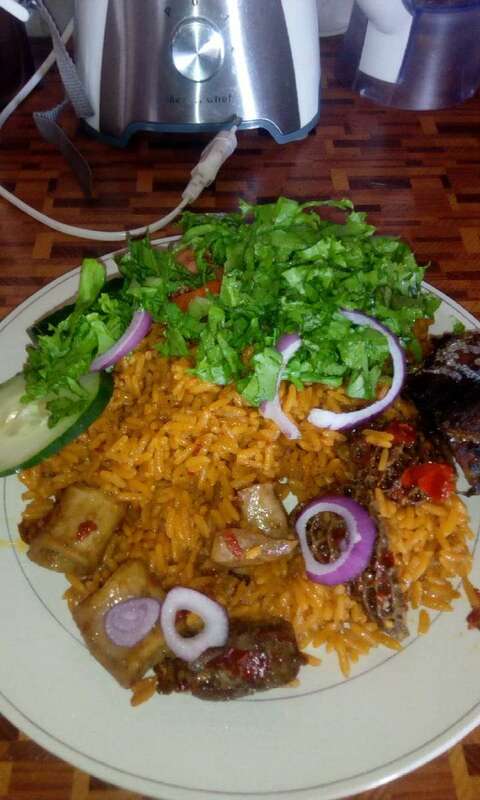 u place an order nd we deliver to our clients. We also cater for events. 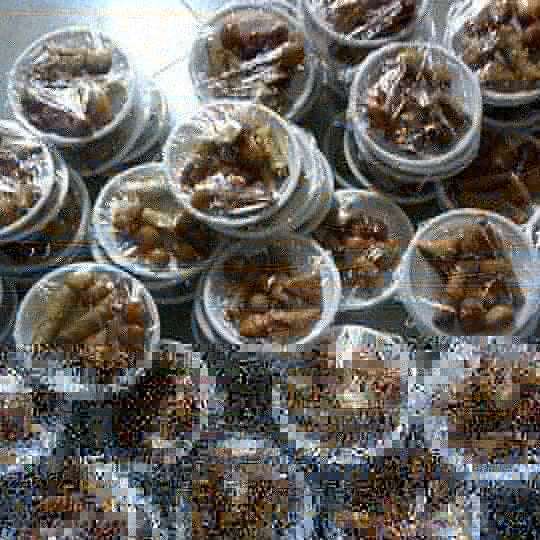 We specialize in local delicacies of northern nigeria nd nigeria at large. Got an event? 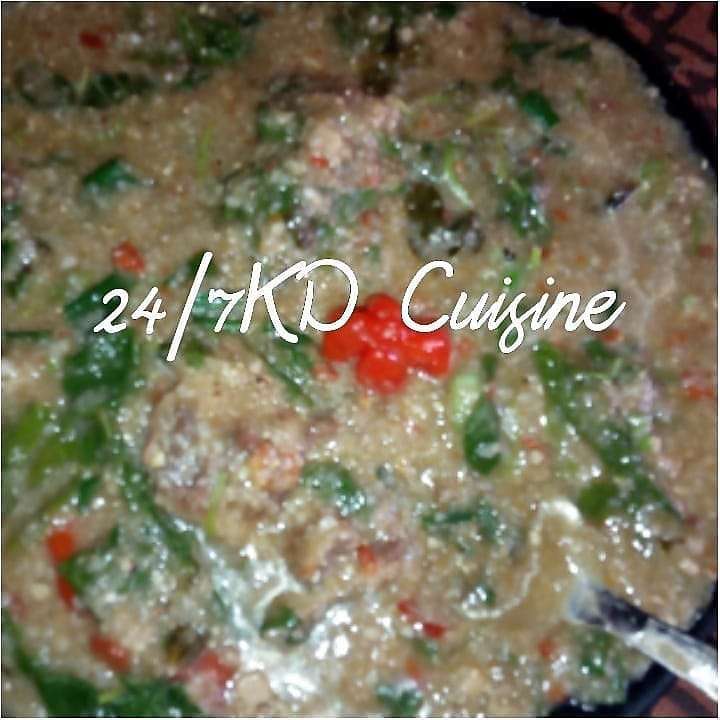 Get in touch with 24/7 KD Cuisine.